As we’ve discussed different aspects of blockade and blockade runner history during the American Civil War, perhaps you’ve wondered about the actual voyages. What was a typical “run” or voyage like for a runner? I’ve collected some notes about challenges just getting in and out of Southern Harbors and details about voyages. We’ll talk about some of the typical aspects of the secretive trips, the Union’s countermeasures, the port of Wilmington, blockade runner destinations, and tricks used to escape capture. At the beginning of the blockade, Union ships waited with ship lights burning; but it didn’t take long for them to realize, they had to be as shadowy and silent as their prey if they wanted to make a capture. Sitting off shore like a lighted castle just told the runners what to avoid! 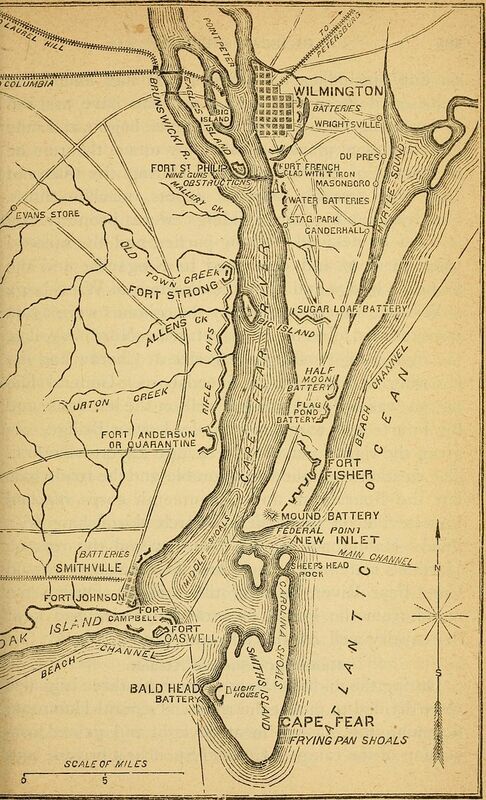 Along the Southern coastline, Confederates destroyed or at least darkened most of the lighthouses, snuffing out the warning and guiding beacons. The great dramas of blockade runner were enacted in the darkness, creating an additional layer of mystery to their successes, captures, and wrecks. 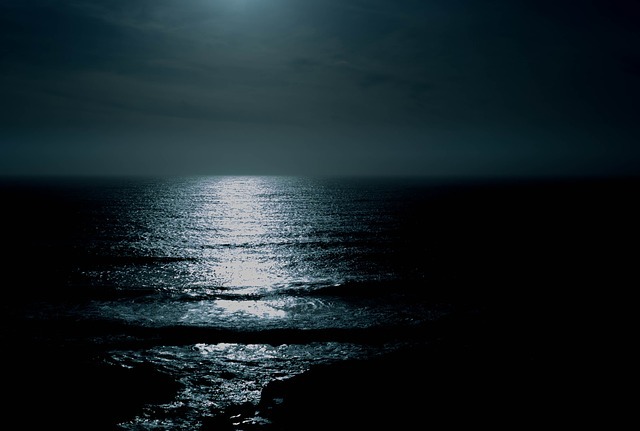 A runner captain wanted a dark night and good tide for his exit and entrance to Southern ports, but weather wasn’t his only challenge just to leave home. As the war continued, the number of Union blockade vessels increased. We’ve mentioned it before, but it’s okay to say it again: the Union blockade wasn’t a continuous chain of ships encircling the Confederate coast. Blockaders were more heavily concentrated near the ports, and other patrolled the other sections. In 1861, the U.S. Navy had 264 ships. The following year they had 427. By 1863, 588 ships. These numbers illustrate the new availability of ships and crews. Just about the time blockade runners had increased their technology and refined their methods of leaving and entering, the Union blockade finally got enough ships to be truly effective. Good for the Union…and not so fun for the blockade runners. A map of Wilmington, North Carolina. Note the river, the island, and the two channels. It was the home port or destination of many blockade runners. Why? It had excellent geography, working in the Confederacy’s favor. After autumn 1863, it was the prime port for blockade running and became the last major Southern port open for the adventurers. So…after a blockade runner slipped out of harbor and evaded the Union ships, what happened? Good question. They set a course for their chosen destination. Some went to Europe. 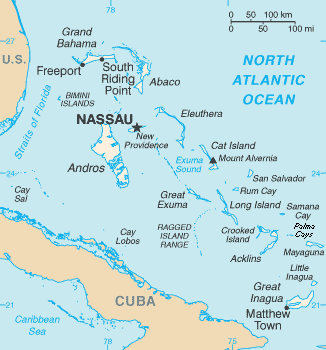 The majority made the typical three day voyage to the Bahamas. There, they entered the neutral, British owned ports – St. George on Bermuda or Nassau in the Bahama Islands – and traded their cotton for needed supplies. Returning to the Confederacy with thousands of dollars worth of supplies and needed war materials presented a challenge. That’s really when the Union blockaders wanted to capture the runners. As the Southern ships approached the coastline, they would wait and cruise off shore and ideally out of sight of the blockaders until a dark night and full tide. They usually wouldn’t leave the trading port until conditions would be favorable on the appointed day. Then, using their speed and an element of sneaky surprise, they would attempt to head for port, avoiding or out maneuvering any Union ship. There were a few tricks the runners used to add to their elusiveness. For example, the Southerners figured out that blockaders would fire a rocket (kind of like a firework) when they spotted a runner and were starting a chase; that would alert the other blockaders in the area. The runner captains would sometimes shoot off a rocket in the opposite direct of their ship’s course, sending the Union vessel on a wild goose chase while the returning ship made for port.